A young, but great addition to the team. Haley grew up on the white sand beaches of southern Florida with not many cowboys in sight. She followed her passion for the cowboy lifestyle to University of Kentucky, and after graduating, she caught the first flight out to the Great West and hasn’t looked back. 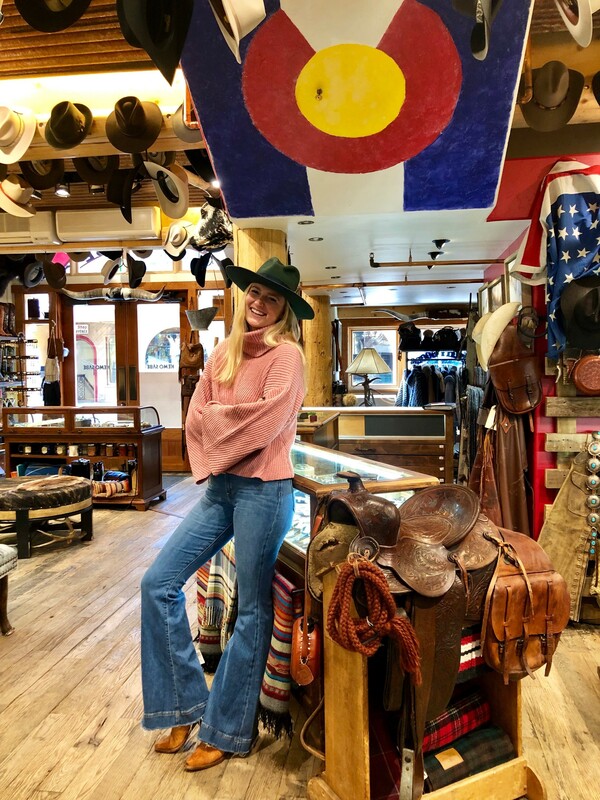 Come in and ask for the green hat girl in our Vail shop and she’ll help you find the perfect swag!